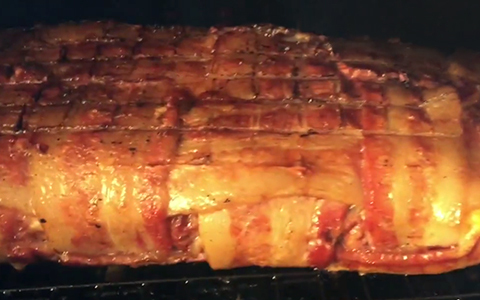 If you’re a meat lover like most BBQers we have your dream recipe. The video recipe below will show you step by step instructions on how to make a Bacon Cheeseburger Fattie. Unbuckle your belt and enjoy!